In disappointing fashion, The Woodlands Highlanders season came to a 41-13 end in Arlington at the Class 6A Division I state football championship. 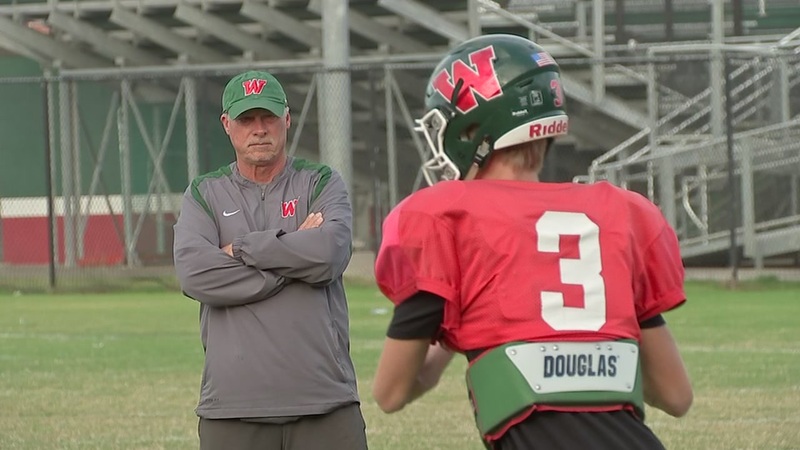 ARLINGTON, TX (KTRK) -- In disappointing fashion, The Woodlands Highlanders season came to a 41-13 end in Arlington at the Class 6A Division I state football championship. The Highlanders have played inspired football all season, even more since the injury to teammate Grant Milton. Players wore socks with Milton's number 21 during the championship game. Milton suffered a brain injury during a playoff game in November. He remains in the hospital, but his condition is improving. It is the last week of the high school season and The Woodlands Highlanders are the last local team on the field. The undefeated Highlanders have played inspired football all season, even more since the injury to teammate Grant Milton. 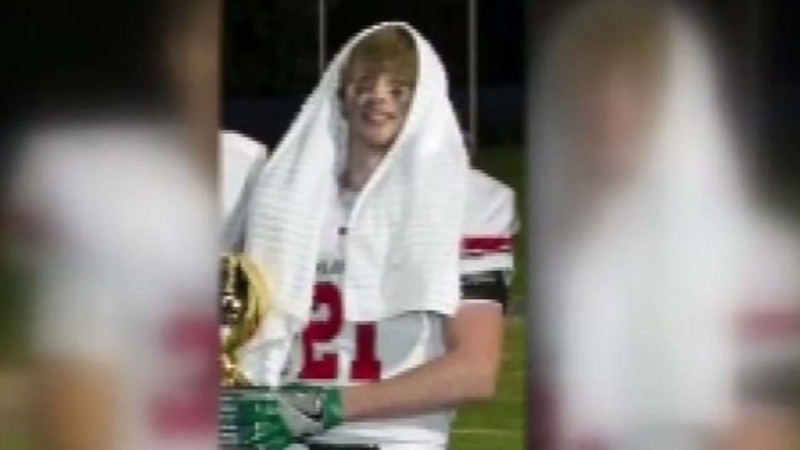 The Woodlands High School football team honored one of their teammates during their game in Waco Saturday afternoon.